A customer-driven, manufacturer and developer of low-maintenance protective coatings for glass and glass-like surfaces. At Diamon-Fusion International, we believe that all glass should look as good as the day it was first installed. A beautiful view to the outside world, a welcoming brilliance to friends and so much more. We’re obsessively passionate about it, and our mission is to help people and businesses around the world achieve it. We strive to deliver the best easy-to-clean coating to our customers in the most efficient manner, with the best hands-on support. It’s the easiest way to keep your glass looking beautiful for years to come and we’re excited to educate and provide everyone this fantastic solution. Wherever there is glass, DFI is there. We are a global developer of low-maintenance, easy-to-clean coatings that can be applied in a variety of formats on different surfaces. From inside and outside the home to automotive windshields and commercial buildings, DFI’s coatings are there to protect and make cleaning easier. As a full-service hydrophobic coating supplier, our Company has also fashioned a line of automated machinery to streamline the application process of Diamon-Fusion glass treatment in an efficient, cost-effective manner. So, whether you need Diamon-Fusion to be applied by certified professionals or through our onsite services team, we have the solution to meet your demands. Wherever there is glass, DFI is there. We are a global developer of low-maintenance, easy-to-clean coatings that can be applied in a variety of formats on different surfaces. 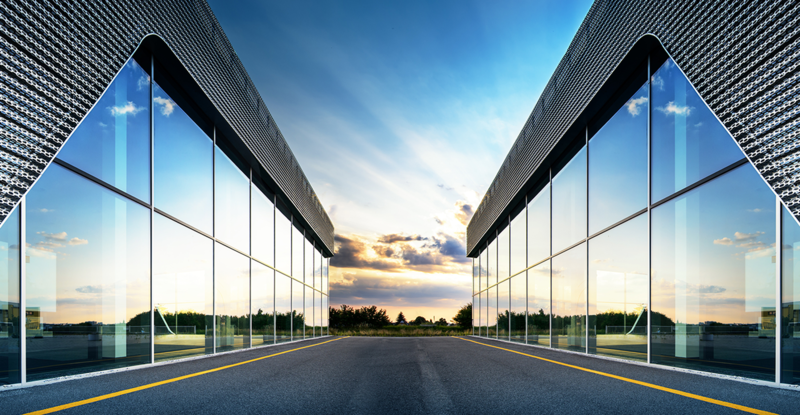 From inside and outside the home, automotive windshields and commercial buildings, DFI’s coatings are there to protect and make cleaning easier. 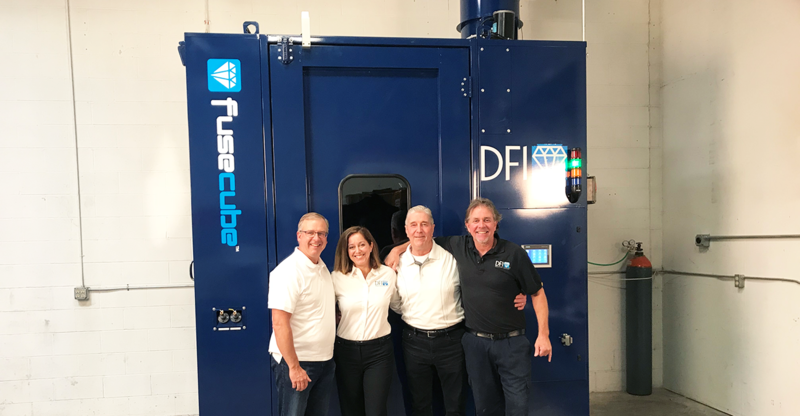 As a full-service hydrophobic coating supplier, our Company has also fashioned a line of automated machinery to streamline the application process of Diamon-Fusion glass treatment in an efficient, cost-effective manner. So, whether you need Diamon-Fusion to be applied by certified professionals or through our onsite services team, we have the solution to meet your demands. There are companies similar to ours, who do what we do. They share similar goals, but our partners work with us for who we are and how we run our business. We’re engineers, thinkers and collaborators set out to deliver easy-to-clean coatings that enhance people’s lives while connecting them with what matters most – the experience. We believe in educating our customers and providing human-centered customer support whenever needed. 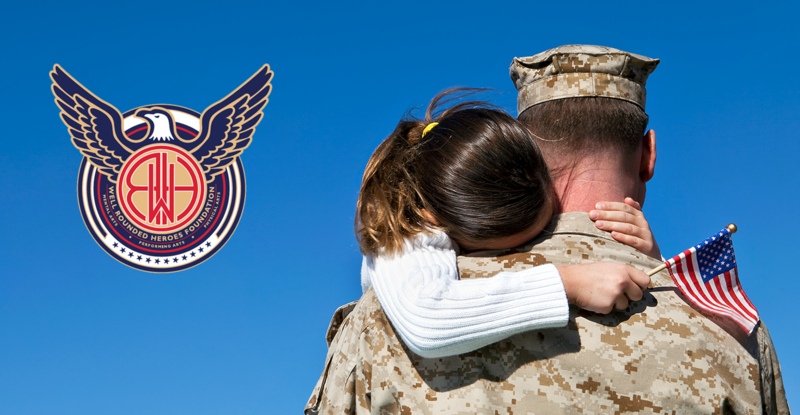 As part of our commitment to giving back to the community, DFI is a proud partner of Well Rounded Heroes – a foundation that matches veterans, active military and their families, victims of domestic abuse and low income families with individuals, teachers and schools to teach them the art or skill of their choice at little or no charge. As part of ‘paying it forward’, DFI also donates a percentage of their gross sales to the Foundation as a token of their appreciation for the freedoms these “Heroes” protect every day. For more information on the programs available through the Well Rounded Heroes Foundation please visit www.wellroundedheroes.org. In over 35 different countries on six continents, Diamon-Fusion International has representation that spans all across the world. Our distribution network is relentlessly at work, so whether you need an onsite application or coatings to protect your glass, we’ve got you covered. To learn more about our global network or how to partner with DFI, contact us today. Diamon-Fusion is the trusted easy-to-clean coating for the United States Army, Navy and 3,500+ automotive dealerships worldwide. Learn more here. Keep glass and glass-like surfaces in your home looking like-new, with minimal maintenance, by applying Diamon-Fusion protective coating. Learn more here. Protect exterior glazing and other glass surfaces in commercial and hospitality buildings with Diamon-Fusion easy-to-clean coating. Learn more here.